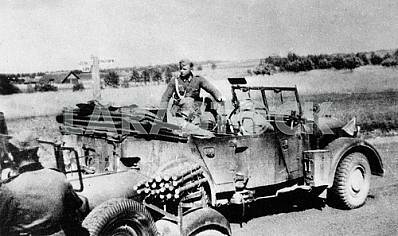 German patrol group with DKV F-7 car. 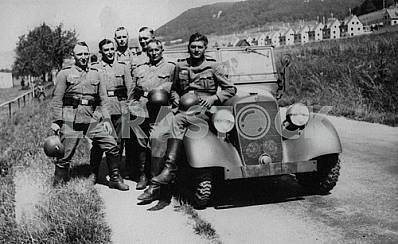 Description German patrol group with DKV F-7 front-wheel-drive half-wooden car. 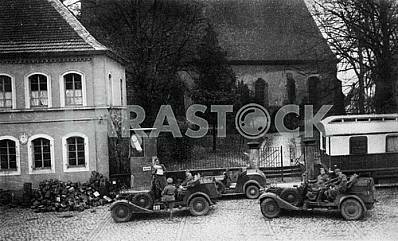 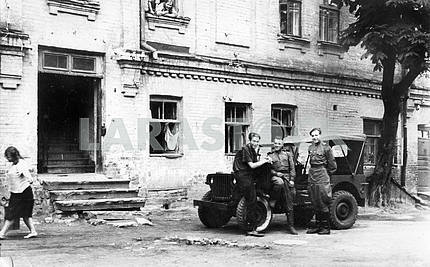 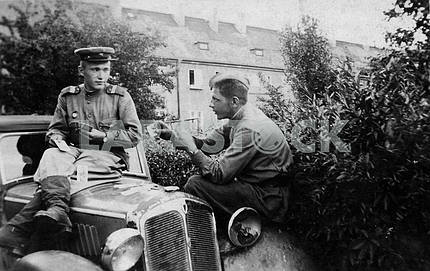 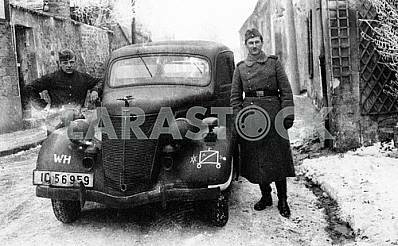 Description: German patrol group with DKV F-7 front-wheel-drive half-wooden car. 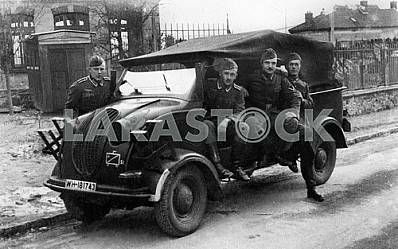 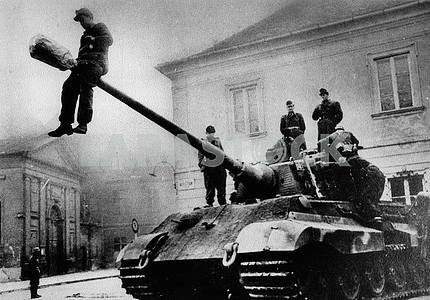 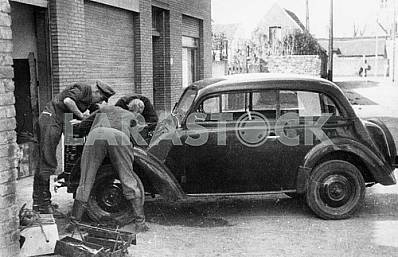 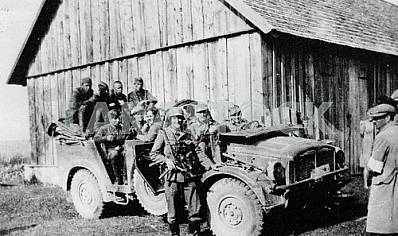 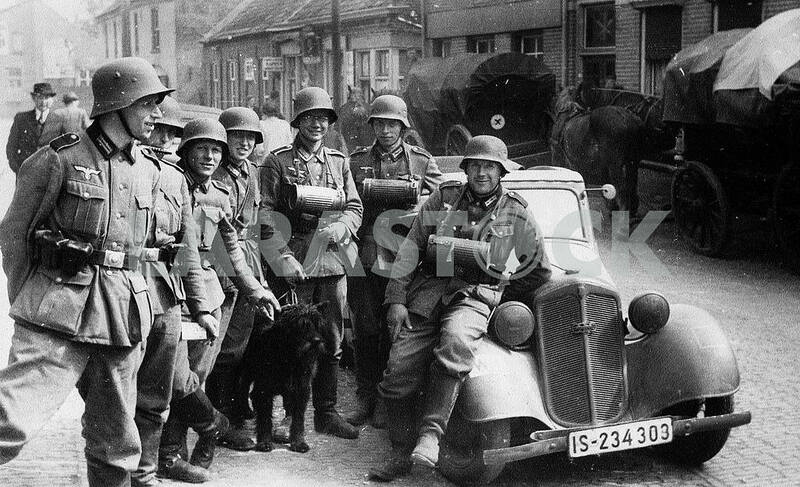 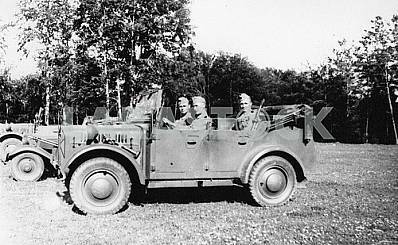 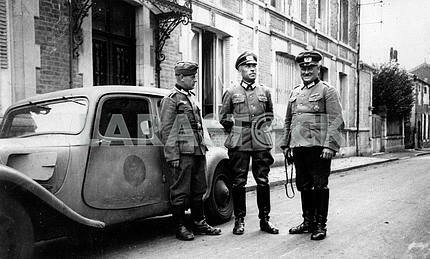 Image Description: German patrol group with DKV F-7 front-wheel-drive half-wooden car.